Turmeric is a big part of my life! I’m happy to announce I released another book, Turmeric Recipes! 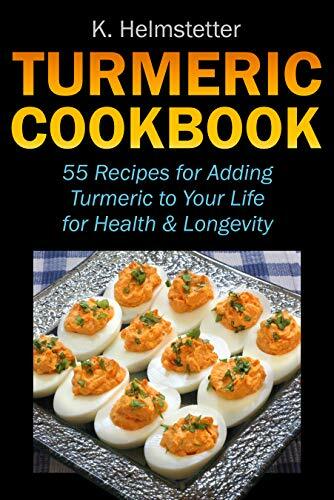 This recipe book features 55 delicious and clever recipes to add more turmeric to your life. I love this health-boosting, gorgeous spice! From tea to salad dressing to ice cream, you’ll love these recipes featuring this shining-star of a spice. Why would you want more turmeric in your diet? Some call it a miracle spice. I’m not claiming miracles, but I do believe it strongly enhances health. Many people consider turmeric to be a superfood. 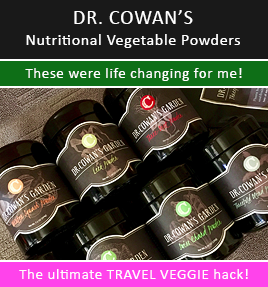 It’s active compound, curcumin, is a powerful antioxidant. This impressive part of the spice is reputed to decrease inflammation, notably for chronic inflammation. This kind of inflammation can lead to diseases like cancer, cardiovascular disease, neurological disease, type-2 diabetes, and arthritis. Curcumin can also work for acute inflammation, too! With the recent increase in awareness of the health benefits of this amazing spice, it’s no surprise people want more ways to eat it. In my quest to have more health-boosting turmeric in my life, I’ve taken it beyond its traditional role as a spice. I use it in many different foods and drinks every day. I love how it adds such vibrancy to my foods with its color and taste. It’s a phenomenal addition to your cooking. You can sprinkle little bits in anything from coffee to mashed potatoes. You can stronger amounts to butter, rice, soups, and more. 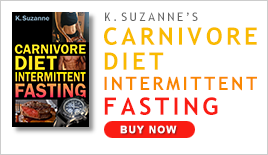 Now, I’m sharing those tips and ideas with you in my latest book. 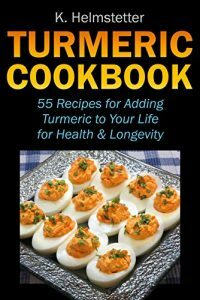 I created 55 recipes for adding turmeric to all kinds of foods. These recipes include delicious options like smoothies, entrees, soups, sides, salads, desserts, breakfast, condiments, snacks, beverages… even toothpaste!